As of this week, I am now a part of the Lipstick League! 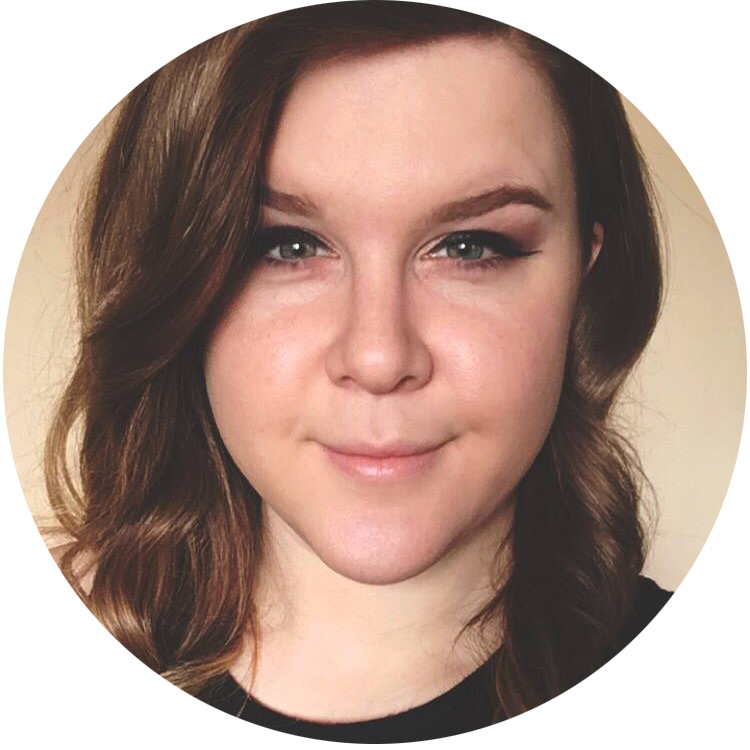 You may have seen this feature on other beauty blogs, and I'm so happy to be participating. 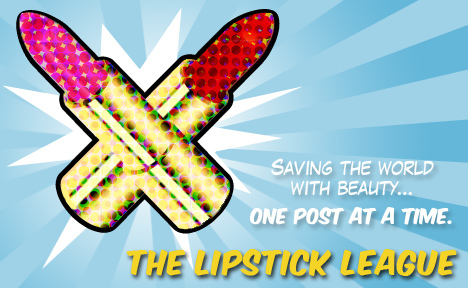 Basically, the Lipstick League is a weekly roundup of all the must-see posts from some of your favorite beauty bloggers. I hope you enjoy discovering some new blogs and content that you may not have known about otherwise. Question of the Week - What is your all-time favorite shade of blush? Sarah's Answer - Truthfully, I'm not the makeup maven that many of the other Lipstick League contributors are! I don't know what shades look best with my skin, and once applied, I have a hard time distinguishing one blush from another anyway. When I do my makeup, I focus on dramatic eyes and downplay everything else. Having said that -- I'm currently using Benefit CORALista as my blush of choice! Phyrra - says have a drink with the new Literary Lacquers Literary Liquors Collection. we heart this - has the one case where picking your face is ok; it's Boscia's Peel Off Face Masks. Beauty Junkies Unite - See if Jordana's new 12HR Made To Last eyeshadow pencils can really go the distance! Chalkboard Nails - Honey, fly on over and check out this graphic bee nail art! Clumps of Mascara - is holding onto summer a little bit by rockin’ those beautiful bright shades from China Glaze’s Sunsational collection. EauMG - reviews a soft, citrus scent by Cartier. Gouldylox Reviews - Can a makeover happen in a minute? Check out this speedy tutorial using a beautiful palette from Eve Pearl. Lipglossiping - grabs the hair by the, err, root and gets to grips with all things tweezery! My Beauty Bunny - Tired of razor bumps and irritation from shaving? Bikini Soft Smooth Shave Oil can change all that and we're hosting an Instant Win Giveaway so you can have smooth, soft skin too! Nouveau Cheap - It’s been a while since my last makeup brush review, but this one is so wonderful (and inexpensive) that it deserves some praise. Prime Beauty - dishes about her favorite beauty oils for face, skin and hair in the latest Makeup Wars: Battle of the Best Beauty Oils! Guest Post of the Week, as chosen by Phyrra - Phyrra loves Mandy's blog, Pretty Making. She always has lovely looks, beautiful swatches and great reviews. Mandy found a great affordable cruelty-free dupe for Smashbox's Photo Finish Primer, the Palladio Beauty Herbal Foundation Primer. Ohh I love this! Roundup type posts like these are always so fun and you guys have an awesome bunch of bloggers participating! Thankfulness to my father who informed me regarding this web site, this website is really amazing.